This model of the house Dior, presents a nice neutral color and a size that make it a bag designed to carry all day long. 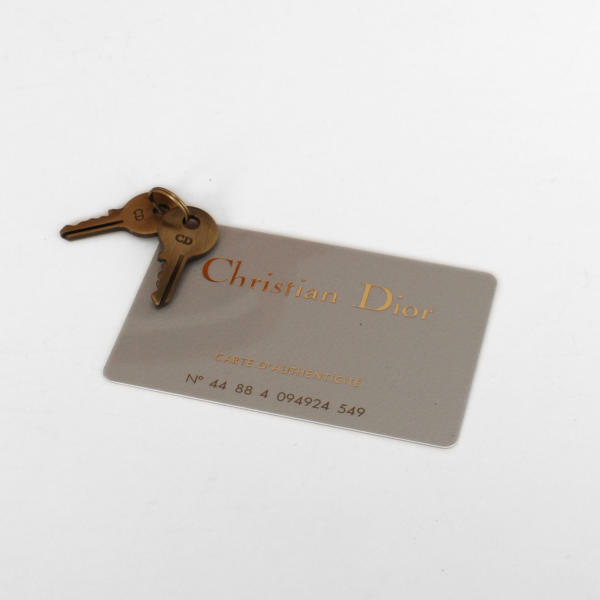 At CBL Bags we are experts in buying and selling luxury bags from brands such as Christian Dior. 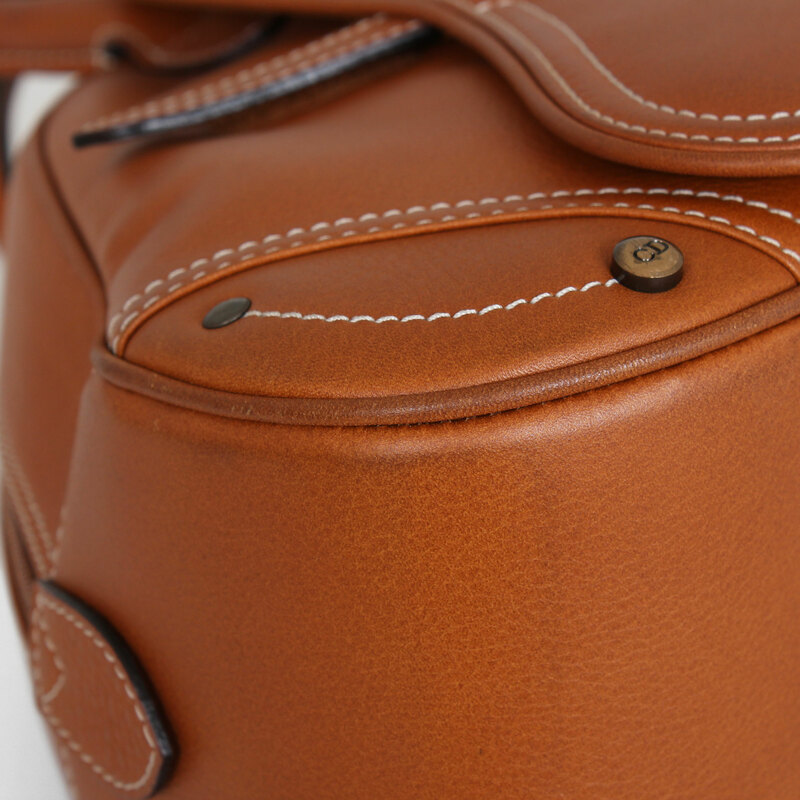 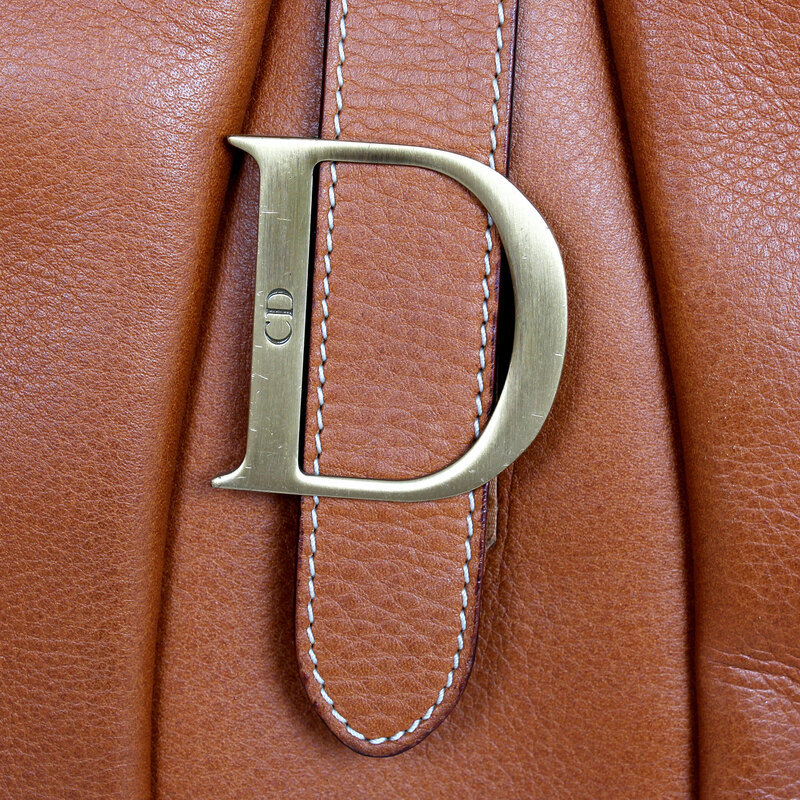 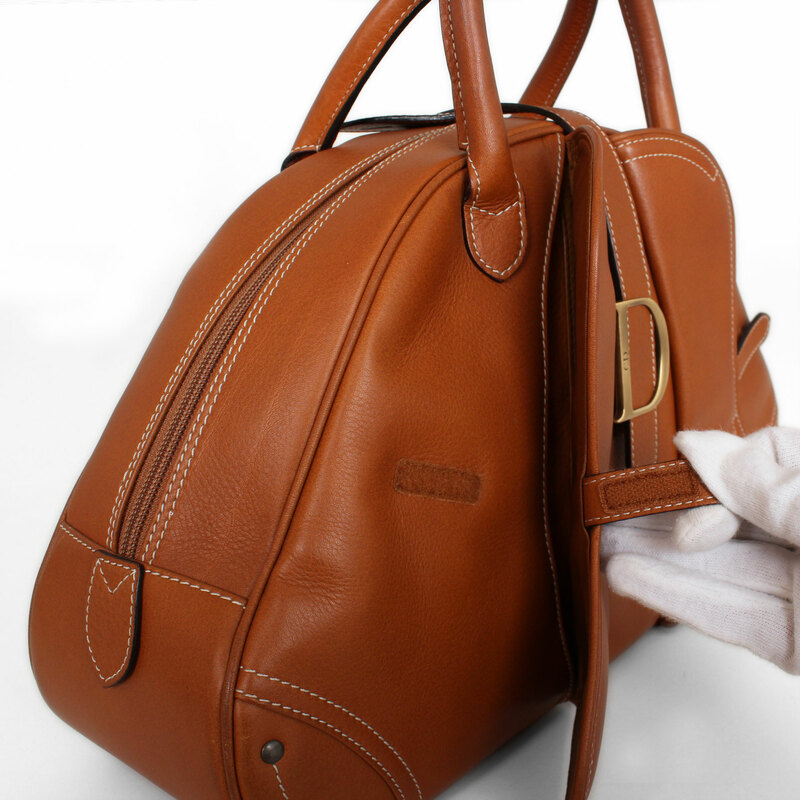 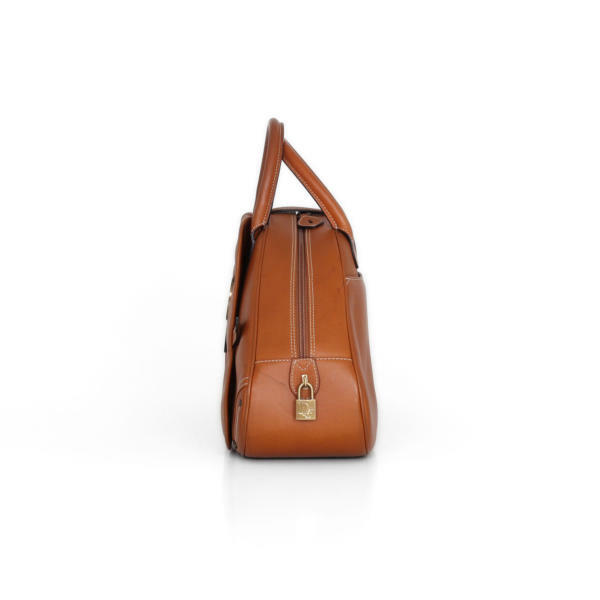 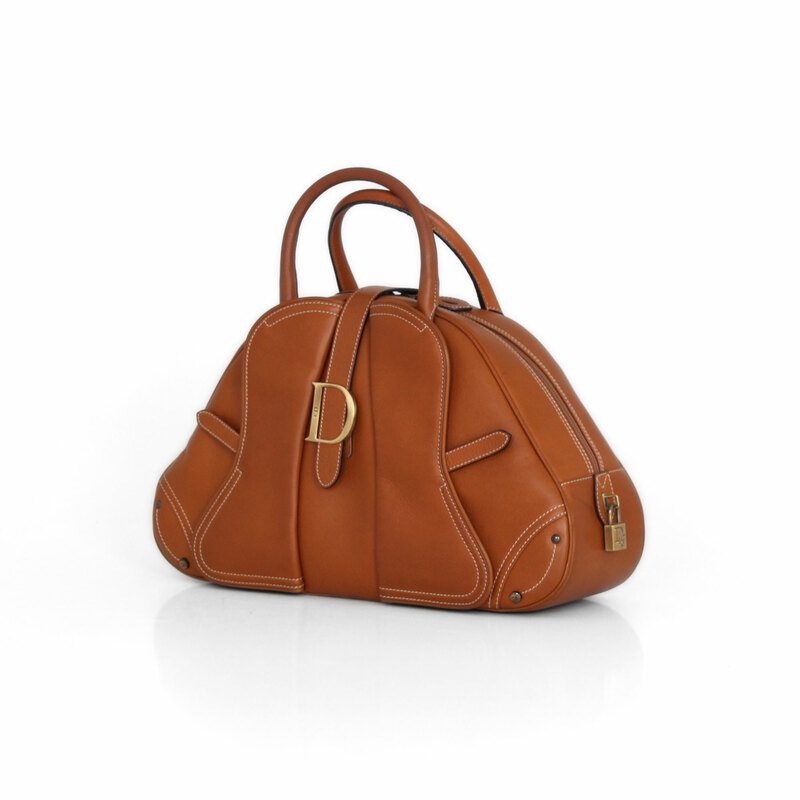 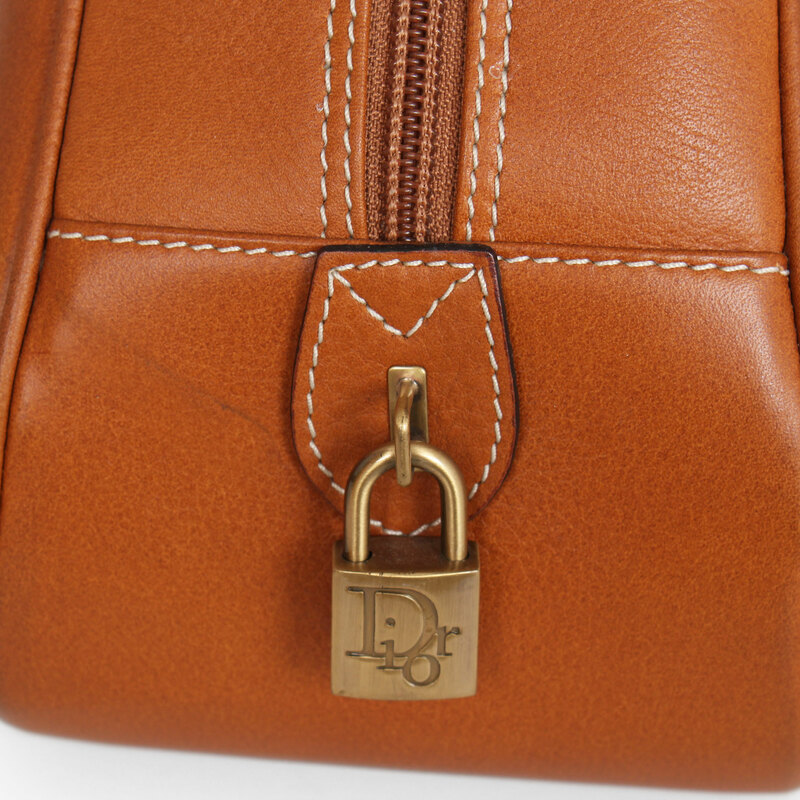 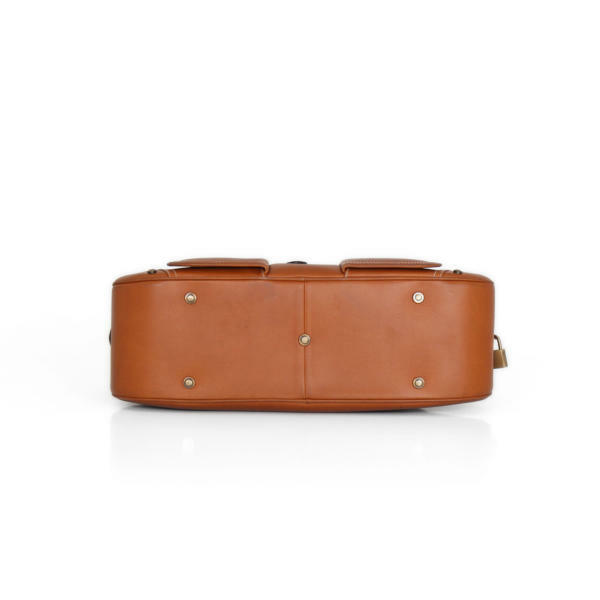 This Dior Double Saddle Bowler bag is made of brown leather combined with gold hardware. This Christian Dior bag features top rolled leather handles and a double symmetrical front pocket with a cross strap. 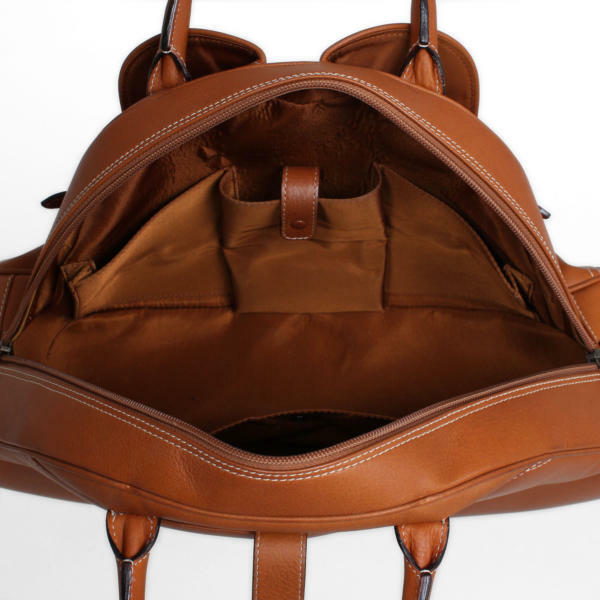 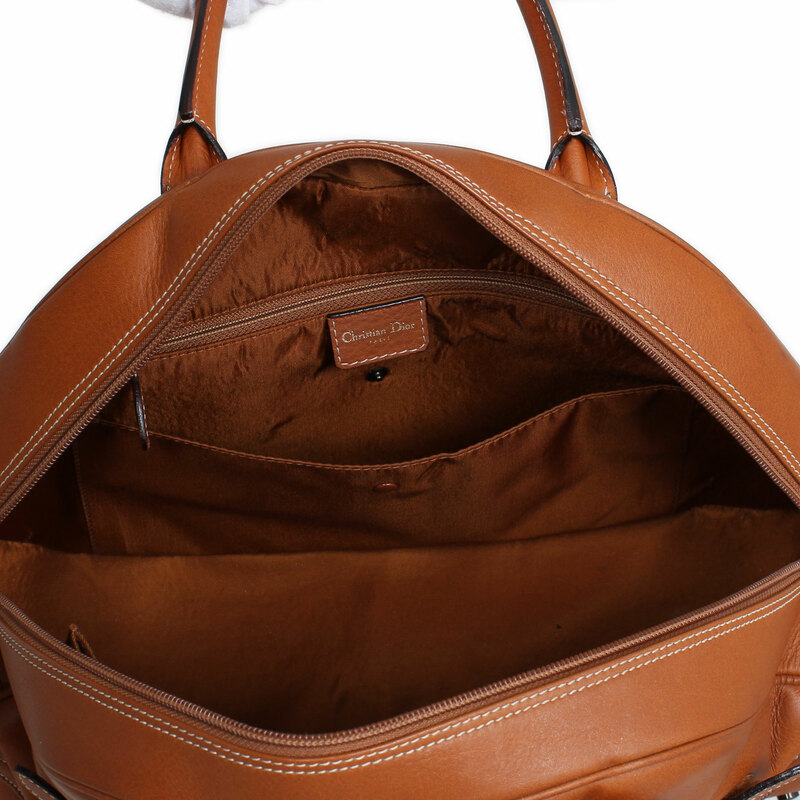 The top zipper opens into a fabric interior with five pockets on the inside walls for better organization of your belongings. It also has an open back pocket perfect for easy access to whatever you need to have at hand. 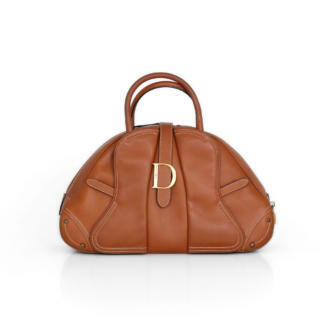 This is a wonderful Christian Dior bag ideal for everyday use!